Jandali Realty can take some of the work off the plate of people with rental property management needs across the Troy, Albany, and Schenectady, New York area. We provide property management for rental units including showing, renting and maintenance oversight. 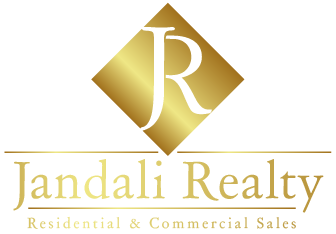 If you are looking for an investment property or have an existing one that is monopolizing your time, Jandali will provide property management services so that you own your investment property; it doesn’t own you. This is a great option for out of town property owners for example, who cannot travel hours to fix a broken pipe and may not know the name of a reputable plumber in the area to call. We know the area and can make those calls for you. Jandali rhymes with STRESS FREE – Stress Free investment property ownership with Jandali providing property management.